NOW SELLING! 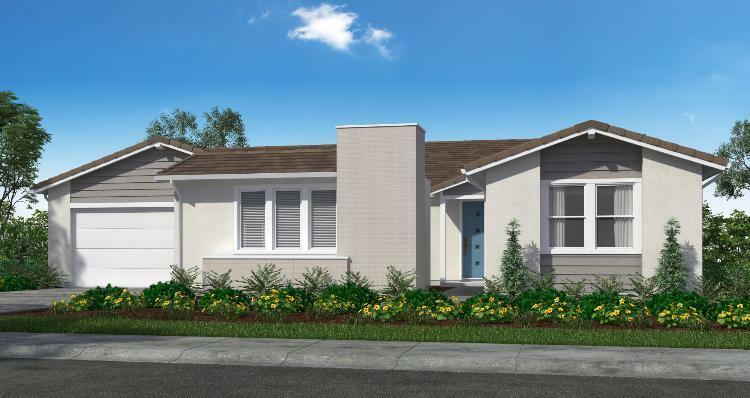 Piamonte at Twelve Bridges in Lincoln, CA offers a charming new neighborhood of single-family homes that boast stylish architecture. You'll enjoy designs such as Modern Farmhouse, Modern Spanish, Mid-Century and Modern Prairie in a community with friendly neighborhoods, winding trails for biking and hiking, and neighborhood parks. Visit our welcome center today! Models coming in Spring 2019.